STEAM BCAA helps you train longer and supports recovery with a kick-in-the-glutes combination of BCAAs (popular 2:1:1 ratio), plus added glutamine, citrulline, electrolytes, and vitamin B6. 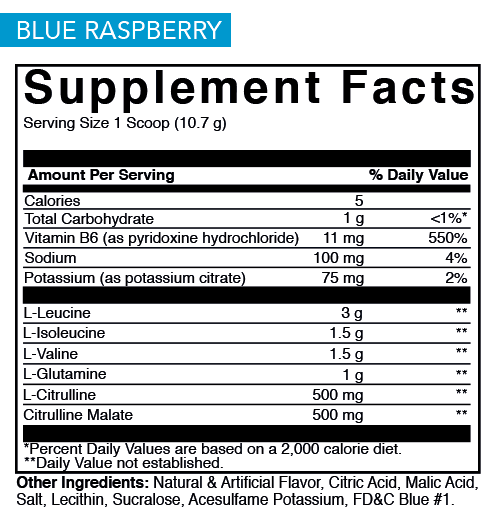 No banned substances or added sugar simply ensures training harder is also training smarter. Never run out of STEAM.